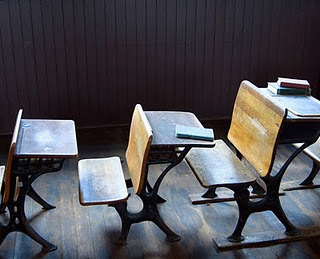 Tenured Radical has a great post from yesterday giving advice for your first lecturing post. Titled College Teaching 101: Managing The Lecture Class it offers some sage practical advice. I’m all for well thought out pedagogy and this is one post i’ll be coming back to! From my own classroom experience, I can say that those suggestions are sound pedagogical practices. Previous post: On order of St Eutychus: a desk.